As an Android fan, I know I’ve looked at some car navigation systems before and thought “Google Maps does this so much better.” Today’s news sounds like a few car manufacturers felt the same way. Hyundai and Kia have partnered with Google so that their UVO voice system now works with Google Search, Maps and Places APIs to find you all sorts of cool stuff while you’re driving from place to place. 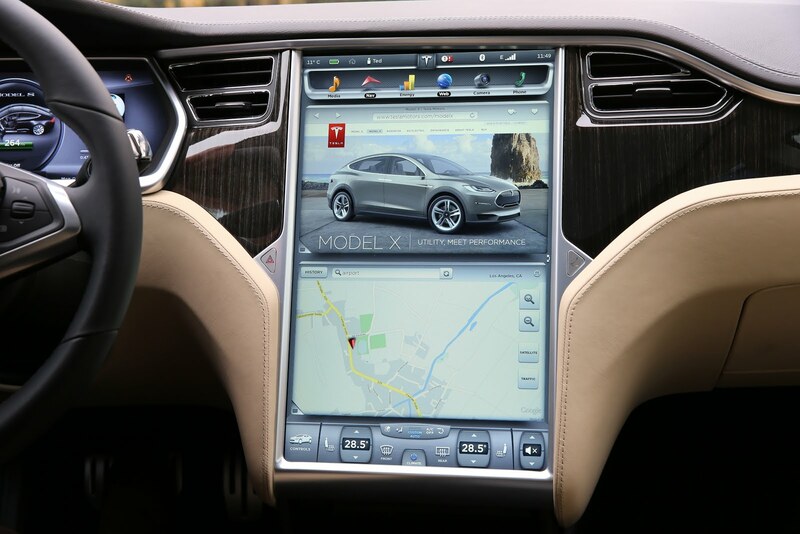 Those two companies join the likes of Audi, Mercedes and Tesla as manufacturers who all include the suite of Google apps in their vehicles. Google Maps is one of the most detailed databases and putting that in dashboards of cars is infinitely useful. Let’s hope that more companies catch onto this down the road. 2013 Nexus Availability Update: Nexus 4 Still Gone, Nexus 7 and 10s "Ship Soon"